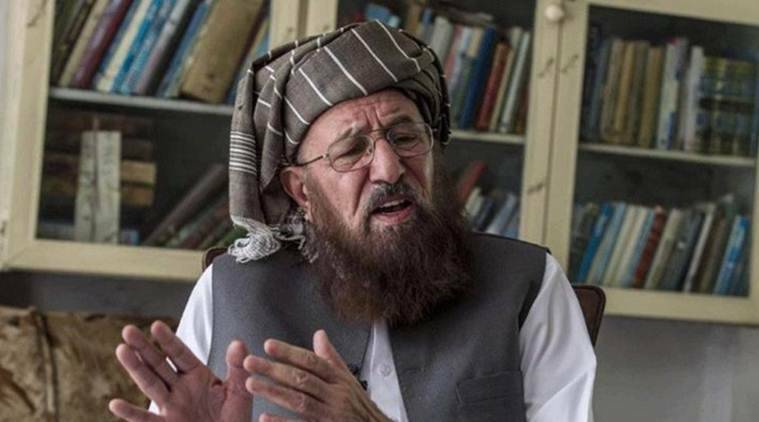 Maulana Samiul Haq, known as the godfather of Taliban, succumbed to injuries on late Friday evening after sustaining a gruesome knife attack in Rawalpindi, Pakistan. Haq, a heart patient, was killed by unidentified attackers while he was resting in his room, his son Maulana Hamidul Haq was quoted as saying by Geo News. Local reports said he was killed in the garrison city of Rawalpindi. He said Maulana Sami ul Haq's driver and gunman were away when he was stabbed and added that when one of his servants returned he saw his father lying in a pool of blood. Within Pakistan, Haq was considered a hardline right-wing religious cleric, but his party contested elections, rather than outright backing armed struggle against the state, as was undertaken by the Pakistani Taliban. Ul-Haq was in 2014 a member of the negotiating committee from the Pakistan homegrown Tehreek-e-Taliban Pakistan (TTP) - who brokered a ceasefire with the government, although the talks later failed. Khan, now on an official visit to Beijing, condemned the killing and ordered an investigation, his office said in a statement. Haq was a senior religio-political figure who had twice been elected as a senator. The army chief also extended his condolences to the bereaved family.